We worked with CANOPY to create our Company Story with videos to provide insight into our team culture and growth, as well as an office sneak peek to show off our new office! We interviewed numerous candidates from regular job boards and recruitment agencies but found that the candidates coming through CANOPY knew what we were all about and asked the best questions. The candidates even commented that after watching our videos they felt like they had met us already - even before they came into the office! 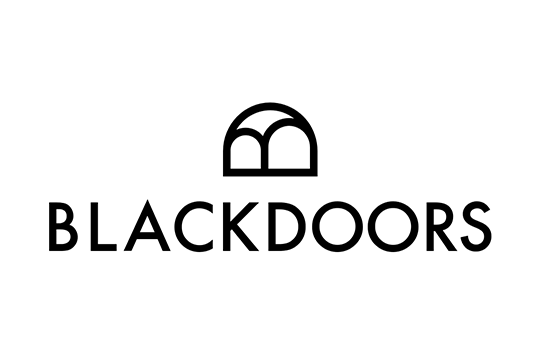 BlackDoors - A Home Sharing Platform by 5-Star Hoteliers. 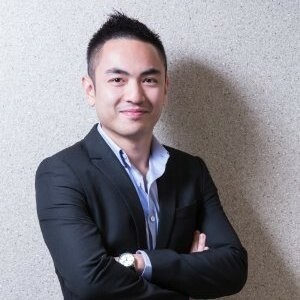 We are a group of techies & 5-star hoteliers who handpick and verify the best homes in the city operated by local hosts. We apply hotel hospitality to the experience where guests can enjoy 24 hour concierge, guaranteed clean listings, linens & essential toiletries as well as other awesome hotel-perks such as gym, business centre access, airport pick up, delivered meals, laundry, etc. So what you would expect from a hotel, you can expect from us! All listings are protected by the BlackDoors Guarantee. Book with confidence in the knowledge that all our listings are verified for quality against a 100 points inspections checklist, reviewed and supported by our 24/7 local experience team. So now that we've got you covered, you can focus on conquering the city.